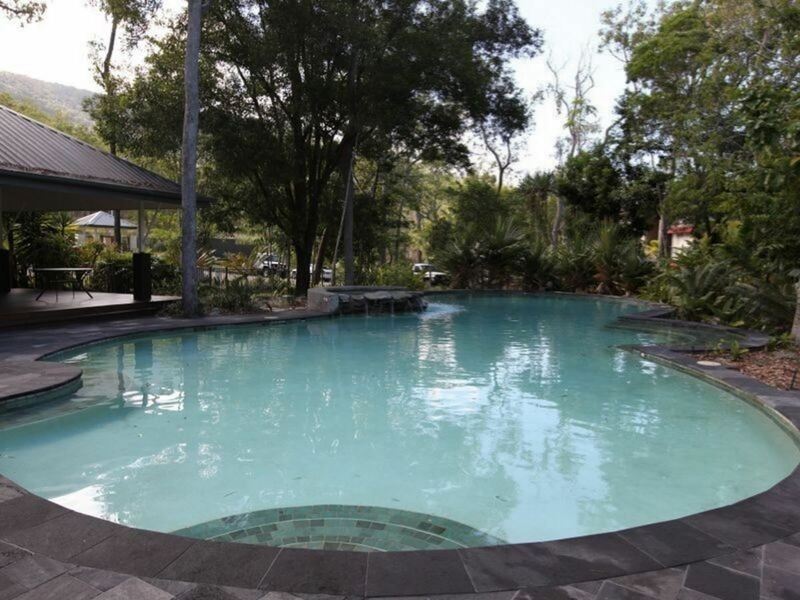 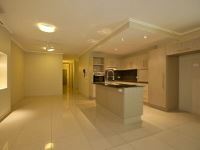 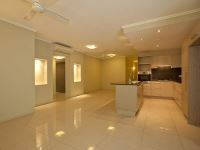 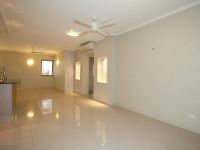 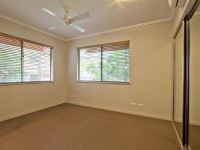 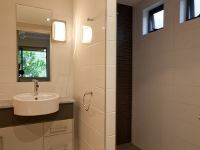 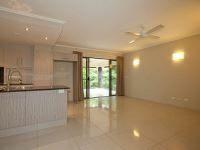 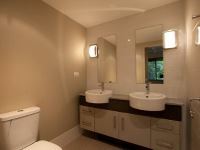 This beautiful apartment is situated in the award winning ‘Keys’ complex, Kewarra Beach. 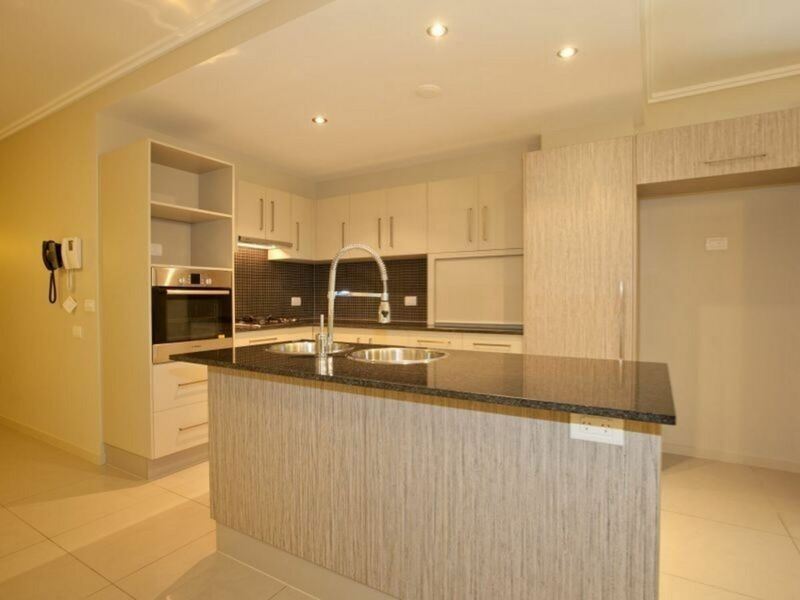 Offering approximately 134m2 of living space with a large open plan living area, office and 2 spacious bedrooms; the main with its own ensuite bathroom. 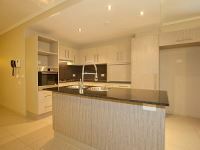 The superb kitchen is fitted with quality Bosch appliances, gas cooking and dishwasher. 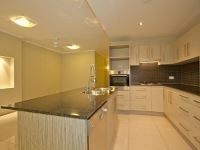 An island servery complete with granite bench tops completes the picture. 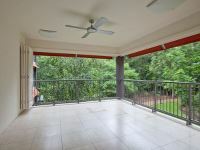 The apartment is fully airconditioned, offers an internal laundry and a spacious balcony with tracked shutters; ideal for all-weather entertaining. 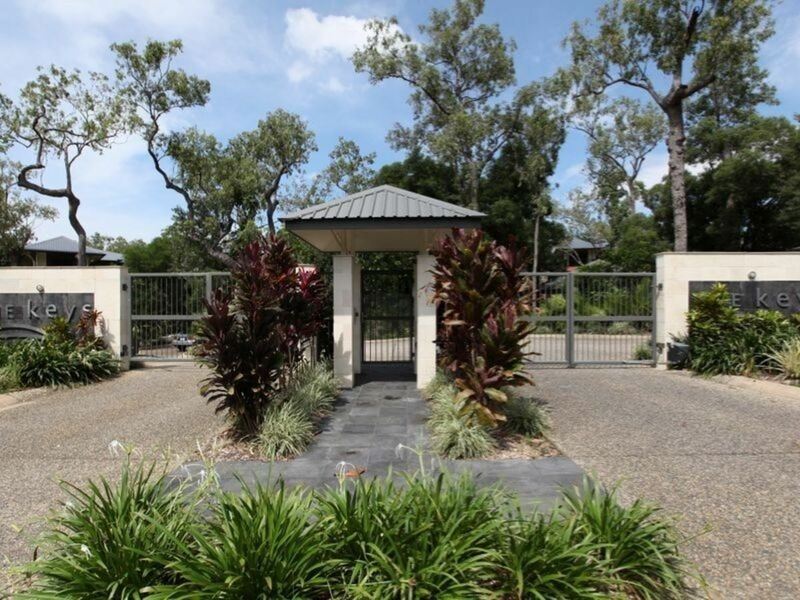 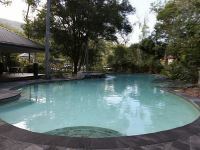 All this set in a secure gated complex with resort style pool, BBQ’s and stunning tropical gardens.